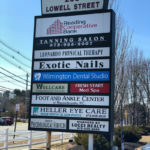 Welcome to Wilmington Dental Studio. 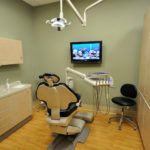 As your dentists in Wilmington with an established reputation for excellence, we take great pride in offering a comprehensive range of dental services and providing our patients with the latest advances in care. If you are looking for a dentist in Wilmington, who can provide high quality and affordable dental care that will meet the needs of every member of your family, give us a call today. We accept many insurance plans and offer flexible financing options so that our patients can begin treatment without any added delays. 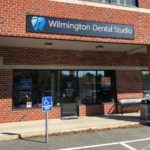 With over 20 years of experience, our Wilmington Dental Studio professionals will offer you and your family the dental care service you deserve. 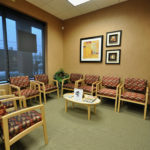 Our doctors will not only make you feel comfortable at our office, but treat you like family as well. 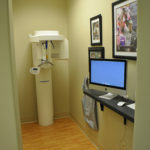 Digital X-rays, Intra Oral camera, Diode Laser and CariVu are some of the equipment we offer in our facility. 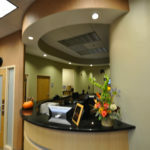 Our staff makes it a priority to make your dental care experience at Wilmington Dental Studio a wonderful one. 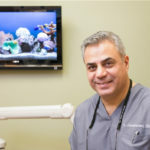 Today in his practice, Dr. Abrahamian focuses on educating his patients in all aspects of dental disease as they relate to general health. His confident and calm demeanor put his most apprehensive patients at ease under his care. He is compassionate and believes in presenting his patients with all possible treatment options before proceeding. 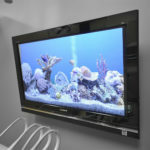 An avid advocate of attending continuing education courses, he offers his patients the most up-to-date and state-of-the-art techniques and materials. 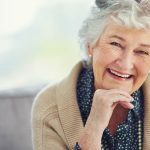 A dermal filler is a safe and effective way to replace the HA your skin has lost, bringing back its volume and smoothing away facial wrinkles and folds. For patients seeking a non-surgical method to improve the cosmetic appeal of their smile, dental veneers are the perfect option. The cosmetic dental solutions available today can effectively improve and enhance the appearance of teeth that are stained, discolored, misshapen, chipped, fractured, gapped, crowded or broken down as the result of dental decay. Even if you diligently brush and floss every day, routine exams and cleanings are an important measure to take for optimal dental health and oral hygiene. Our comprehensive dental hygiene program is designed to preserve you teeth and the supporting structures by preventing the onset, progress, and recurrence of dental disease.